Because of its fire-retardant properties, asbestos was commonly used to insulate a range of residential and commercial electrical switchboards. 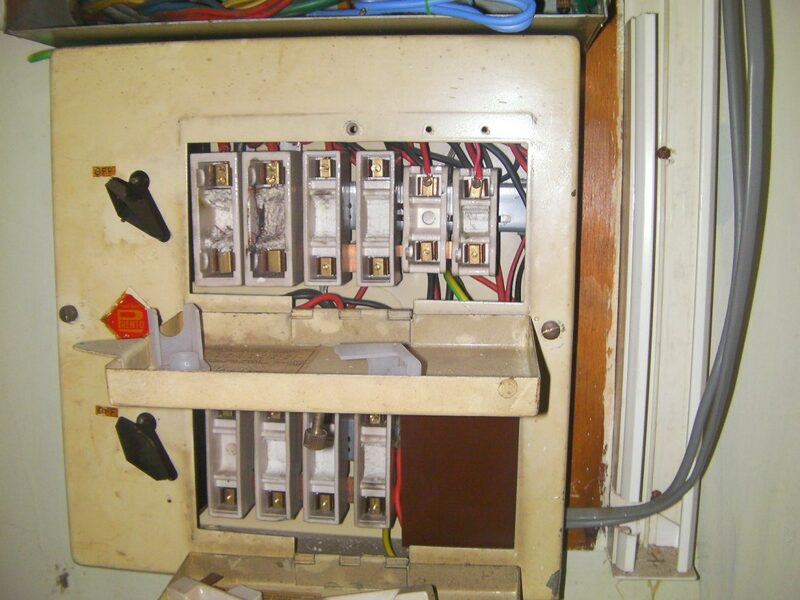 If your house still uses an old switchboard, there’s a chance it may contain asbestos which needs to be removed and disposed of safely. 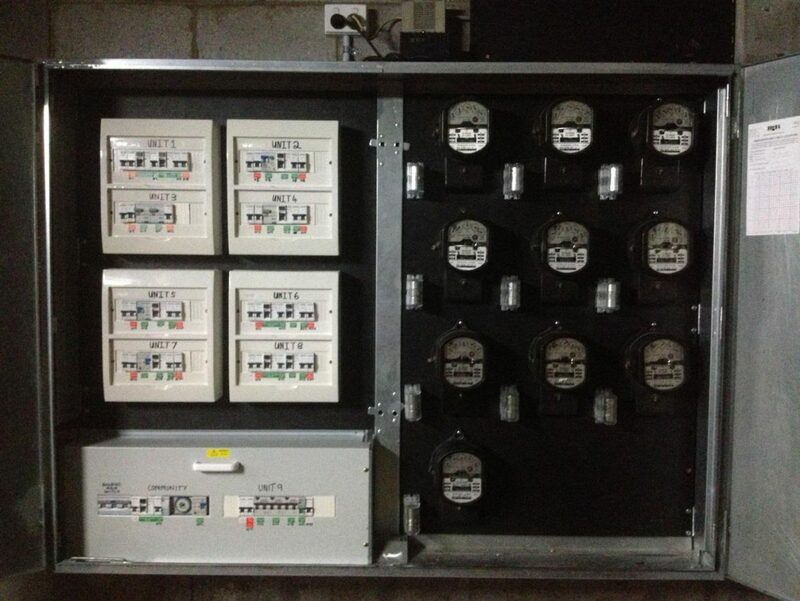 Paradigm Tas can arrange for both the removal of your old switchboard, and coordinate the replacement of a new one to ensure any disruptions are as brief as possible.